TSW Mosport is manufactured with three different wheel concave profiles. TSW Mosport is manufactured with three different wheel concave profiles. 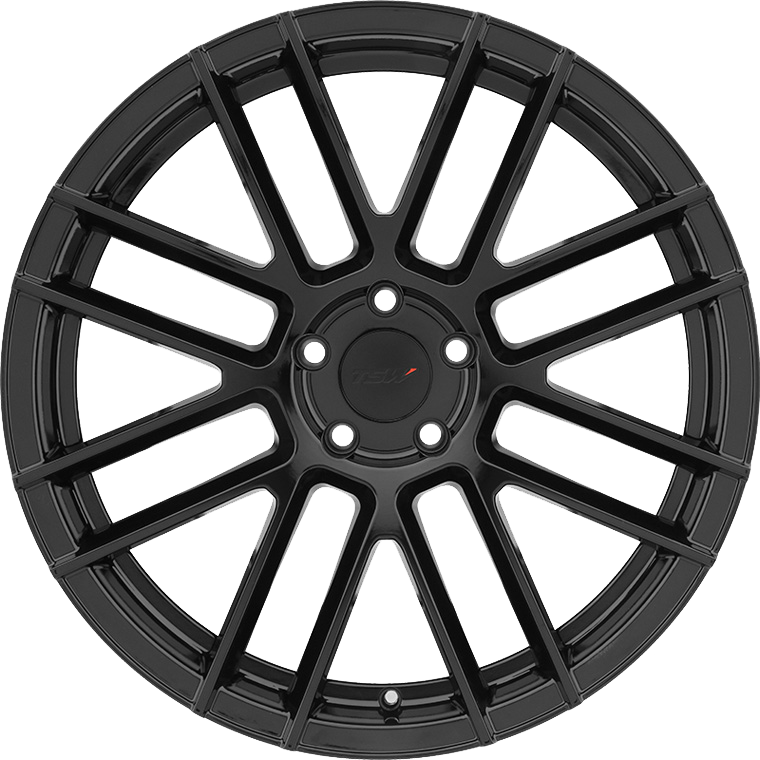 The Mosport is created specifically with aggressive fitment in mind maximizing concavity in every size along with two ULTRA CONCAVE molds in 20x10.5 and 22x11. Mosport features a modern surfaced 8 window mesh lightened with deep scallops and undercut to shave a few extra pounds. Made to turn heads the Mosport is available in Gloss Black or Matte Black with Machine Face and Dark Tint.